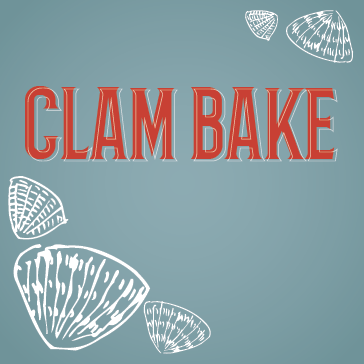 Briardale Greens Clam Bake Every Fridays! PLUS add an extra dozen clams for only $10 more! Call Ahead to Reserve your Spot!